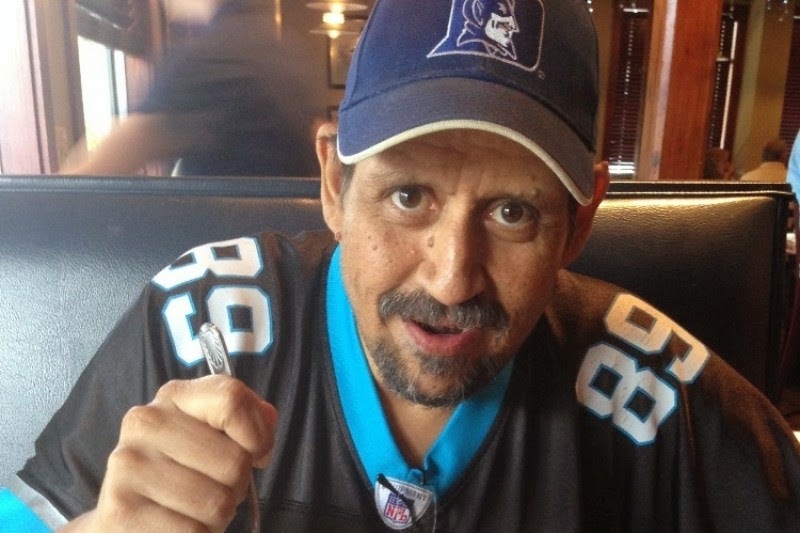 Gamer Joe Flores has been hit with financial hardship and medical expenses due to Alpha-1 Antitrypsin. Now he needs the help of the community to make sure treatment is within his reach. To that end, he as a GoFundMe page set up here and the good folks at d20 PFSRD Publishing are also making donations for each sale of their offerings here. Have a look and see if you can join in the fight. Also, there are just five days left to jump in on the already well-funded "Schrödinger's Cats" Kickstarter project of Heather ONeill, Heather Wilson, and Chris O'Neill. See more here. Finally, there is a patreon.com page set up for the All Us Geeks podcast of geek-centric content, with a tabletop gaming focus. Learn more here.